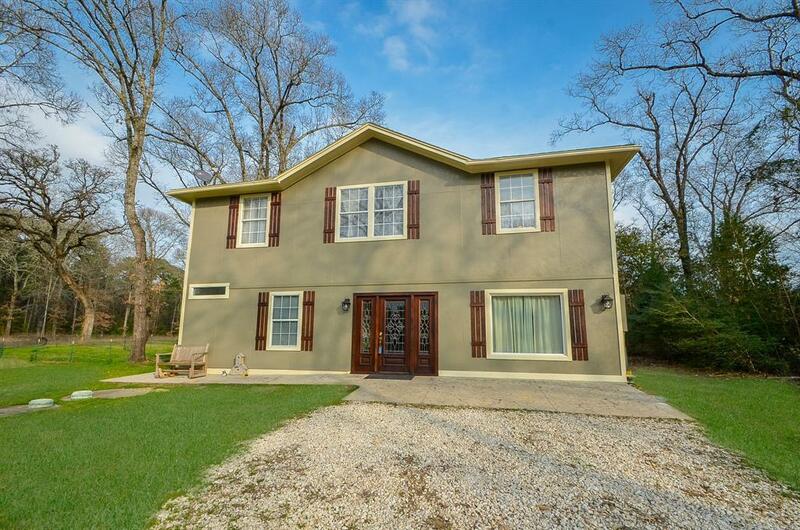 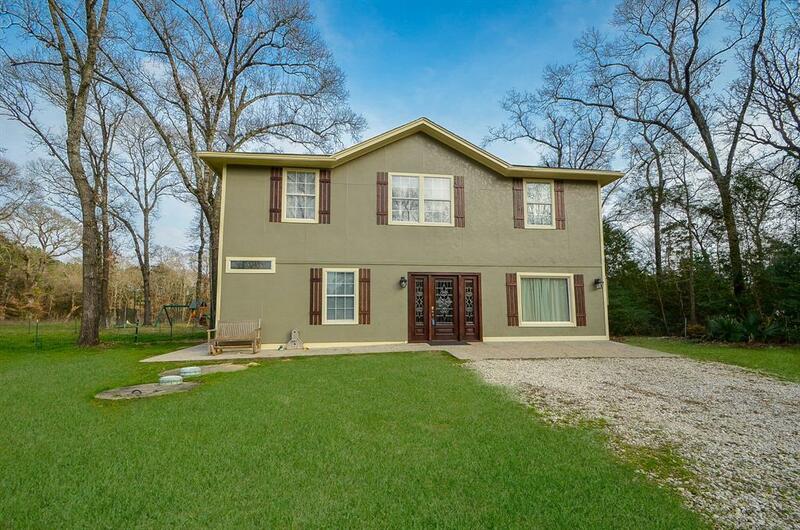 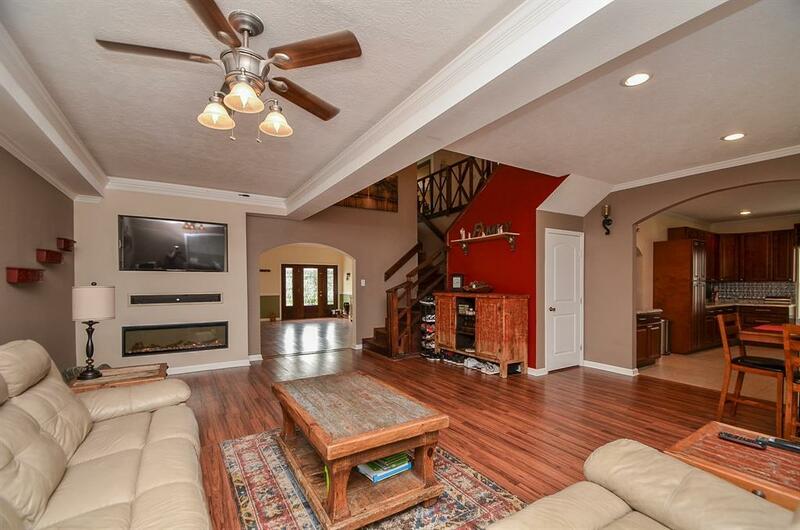 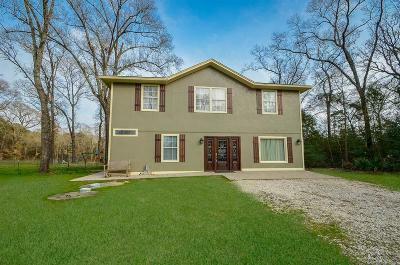 Absolutely beautiful 6 bedroom home on 1 1/2 acres. 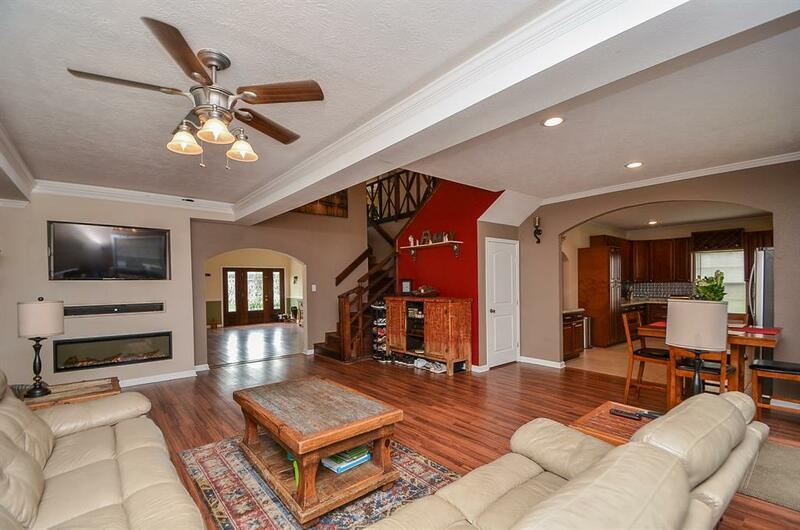 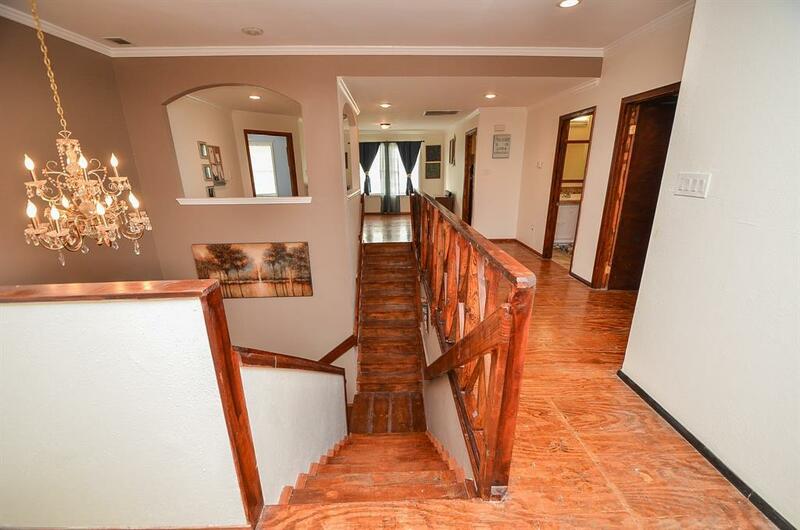 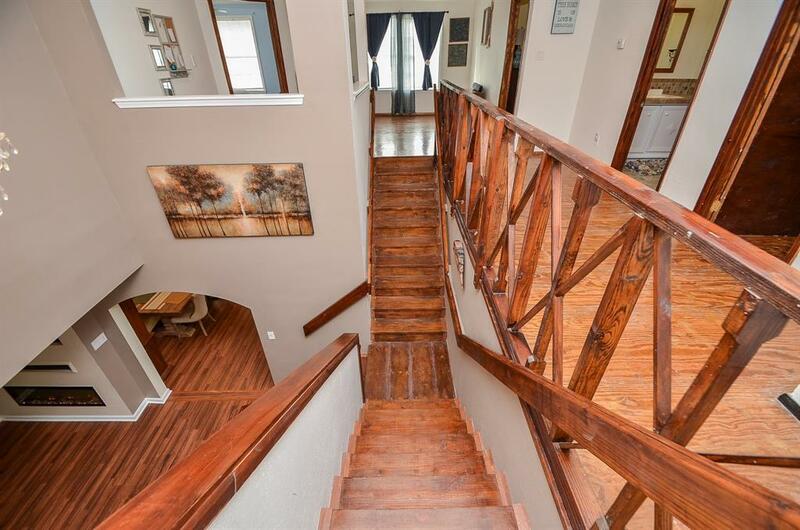 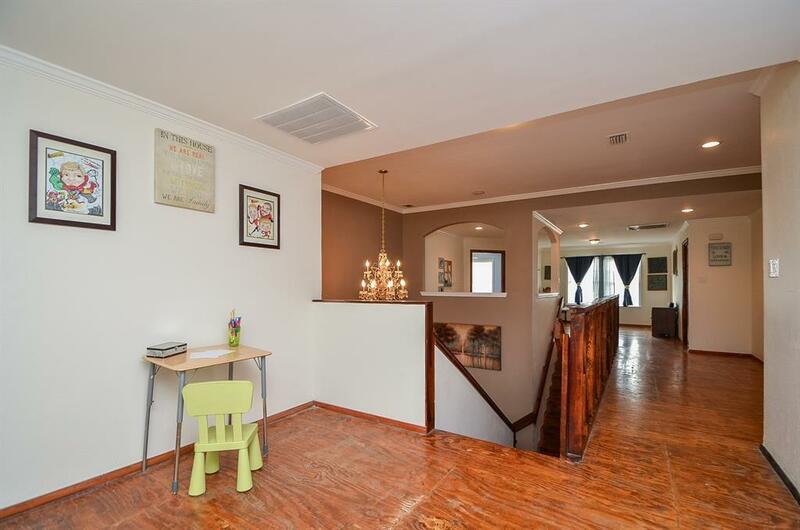 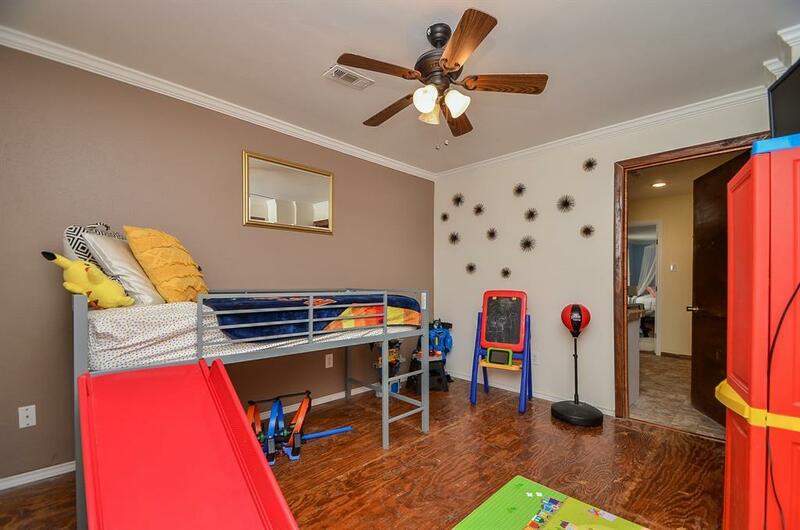 5 bedrooms upstairs with 2 separate game rooms. 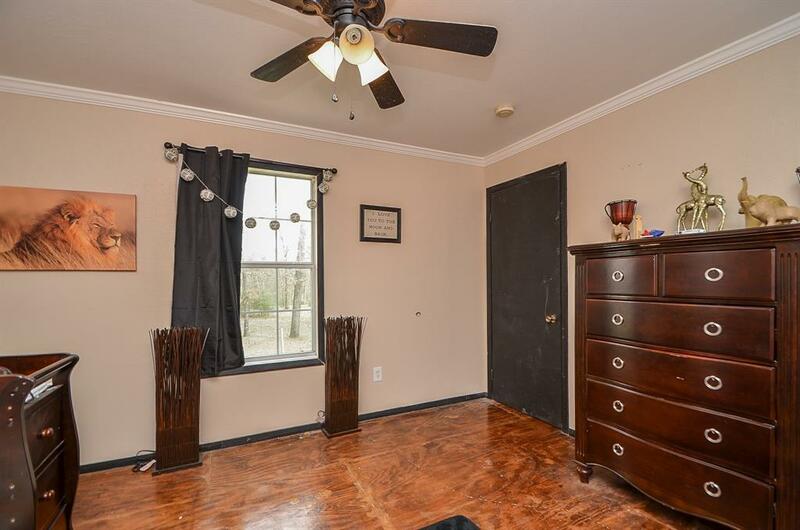 1 bedroom down. 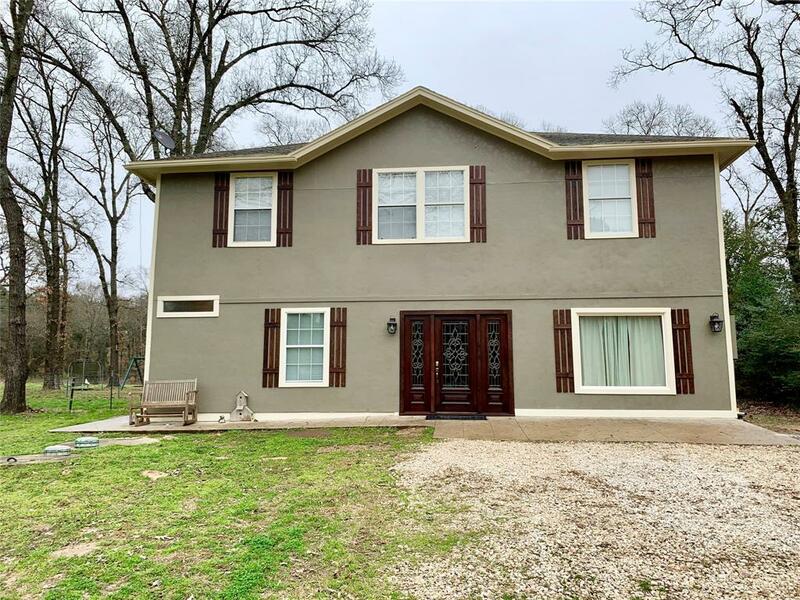 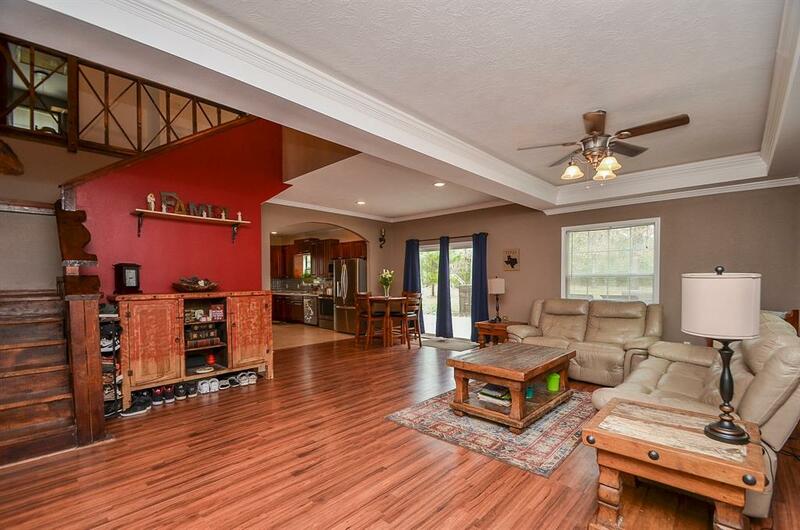 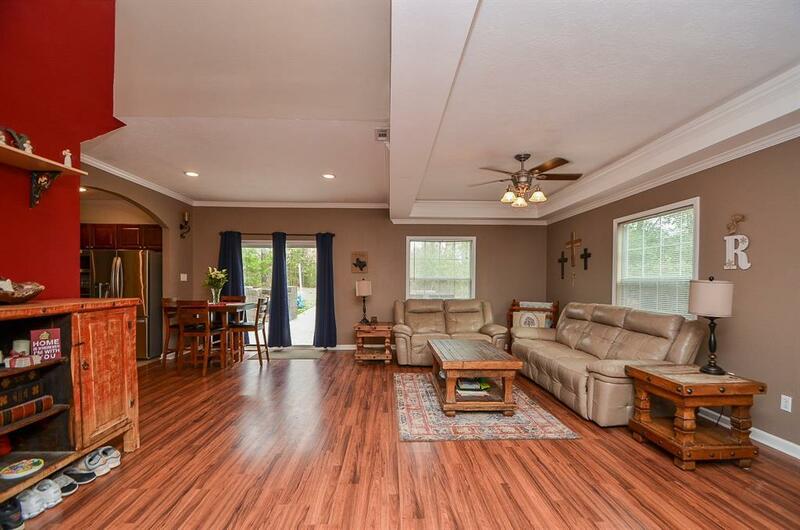 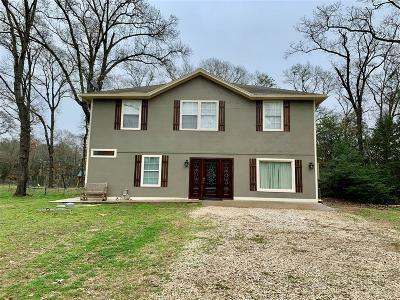 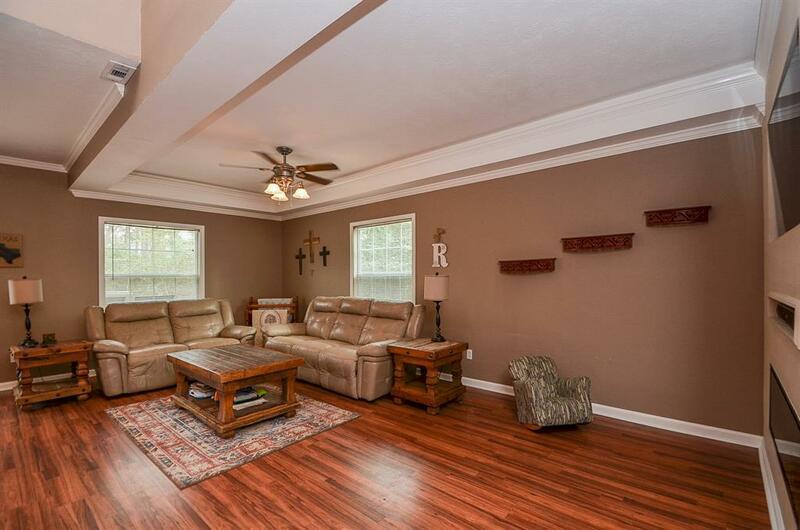 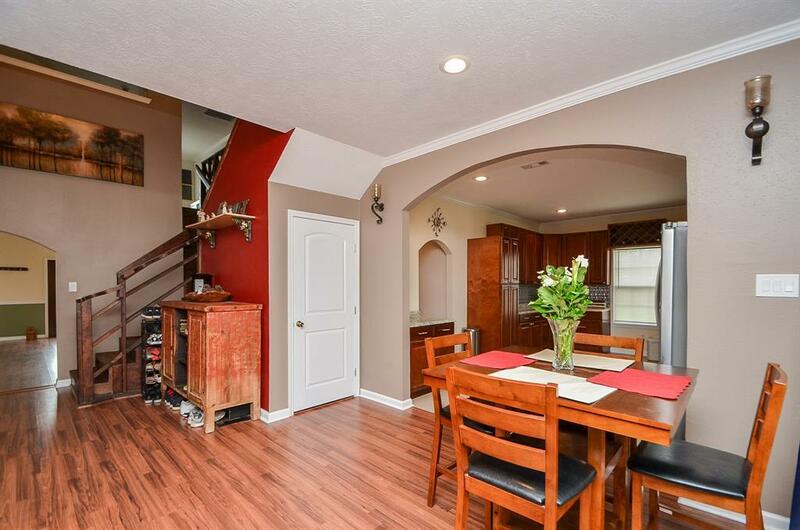 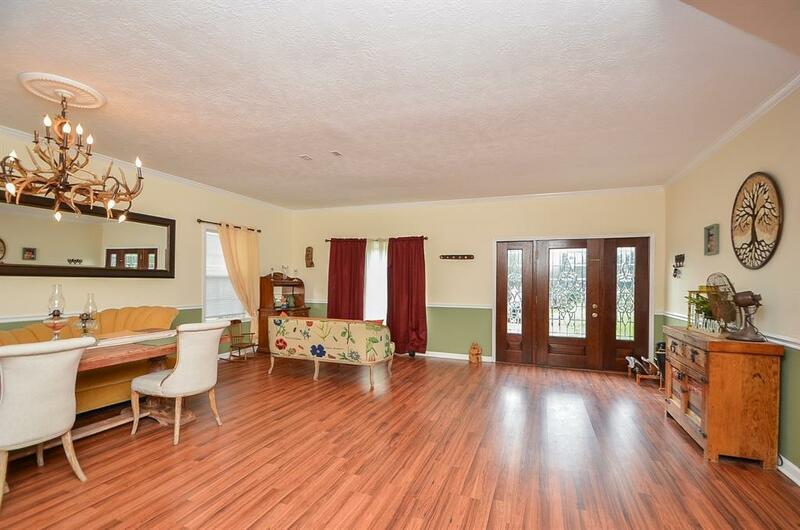 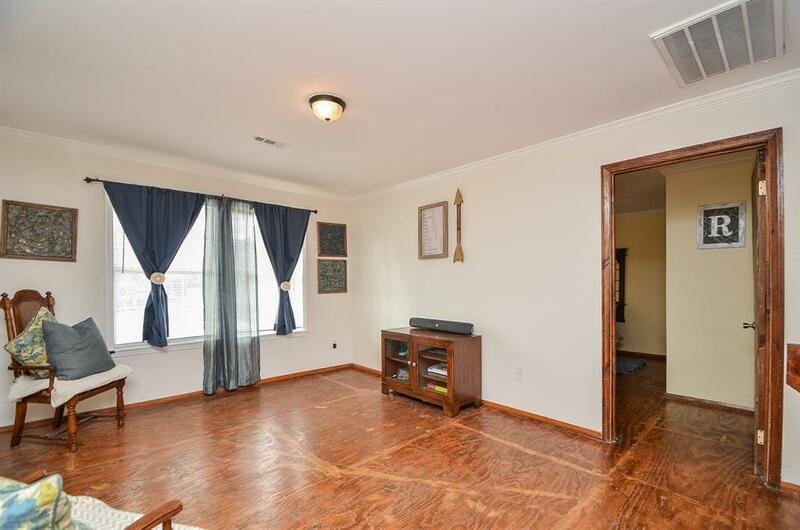 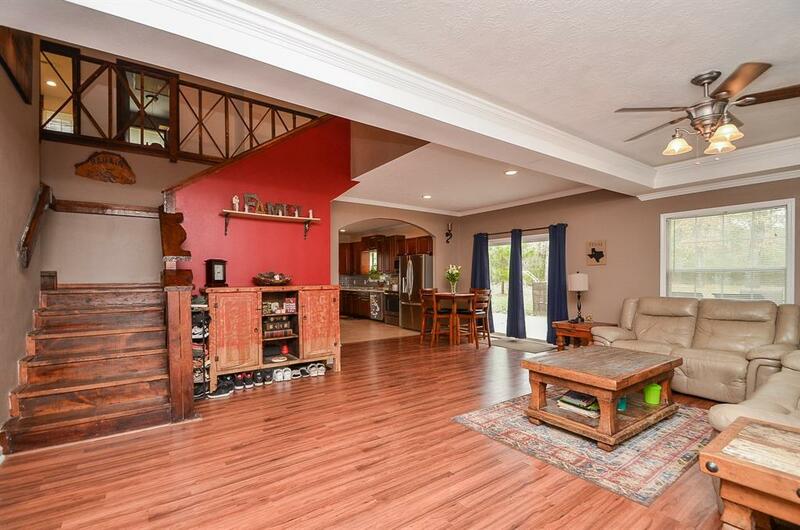 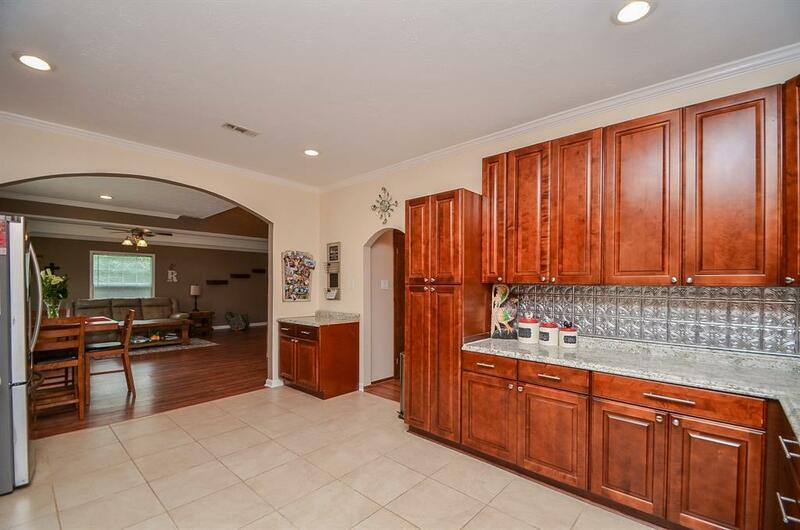 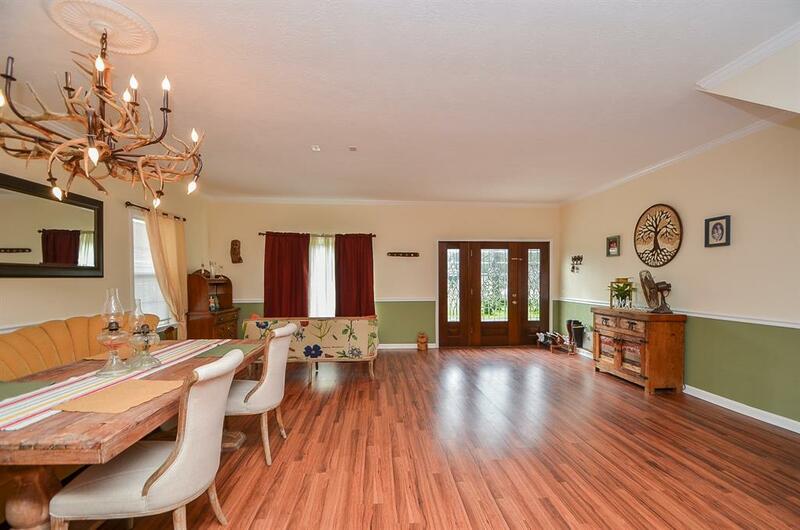 Huge dining/formal living room, very large family room with fireplace, large kitchen with tons of cabinets and plenty of room for the chef, study downstairs. 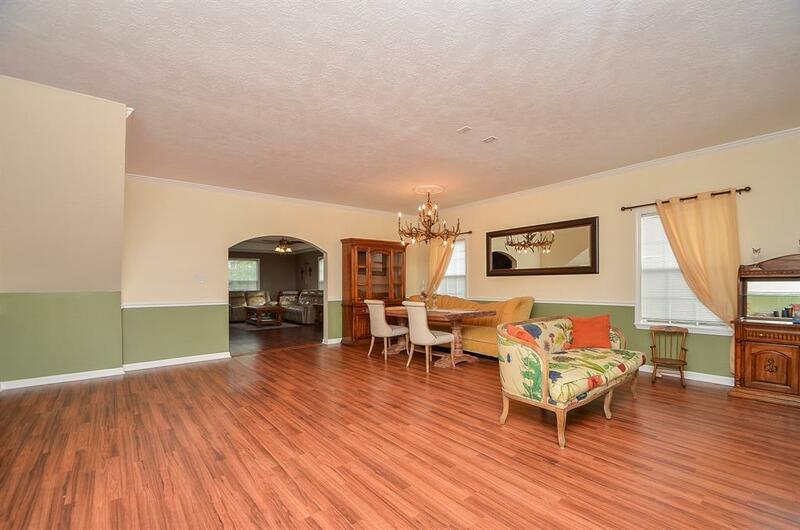 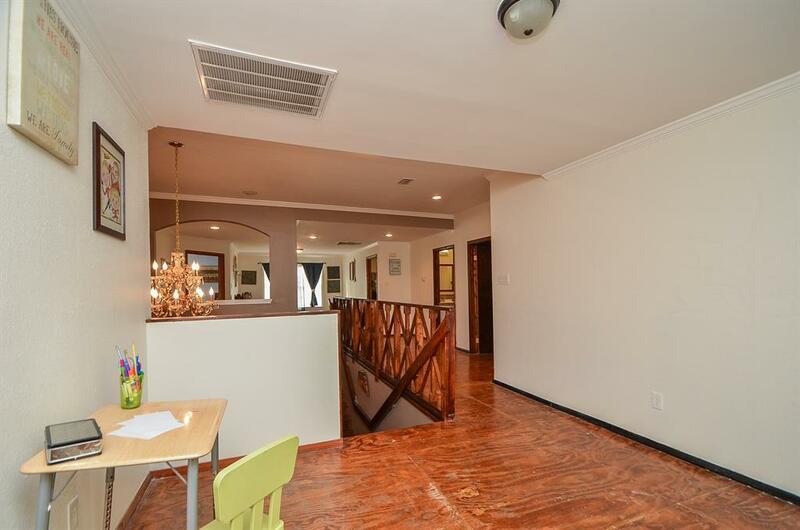 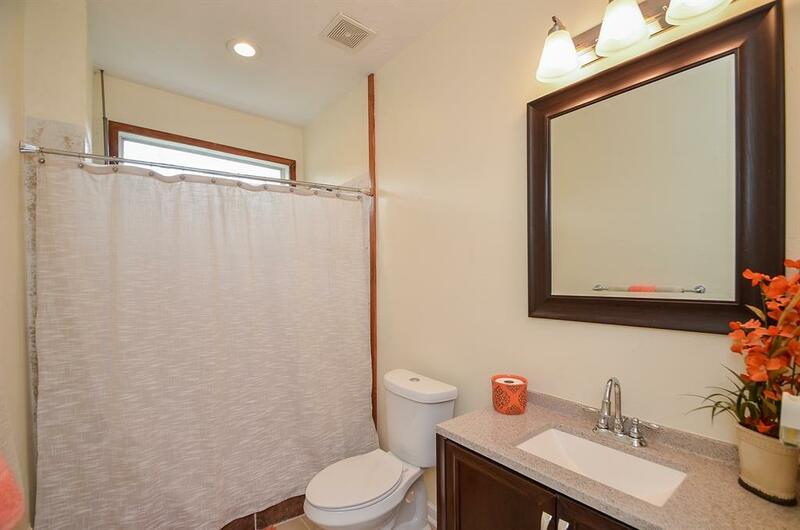 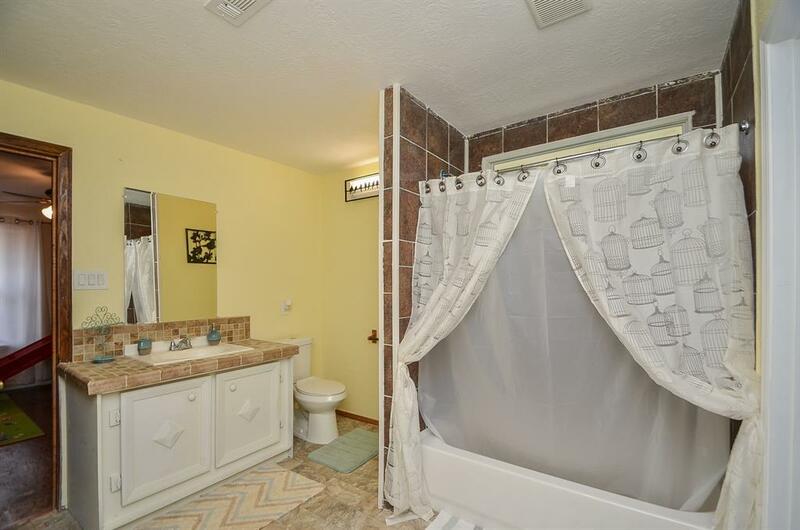 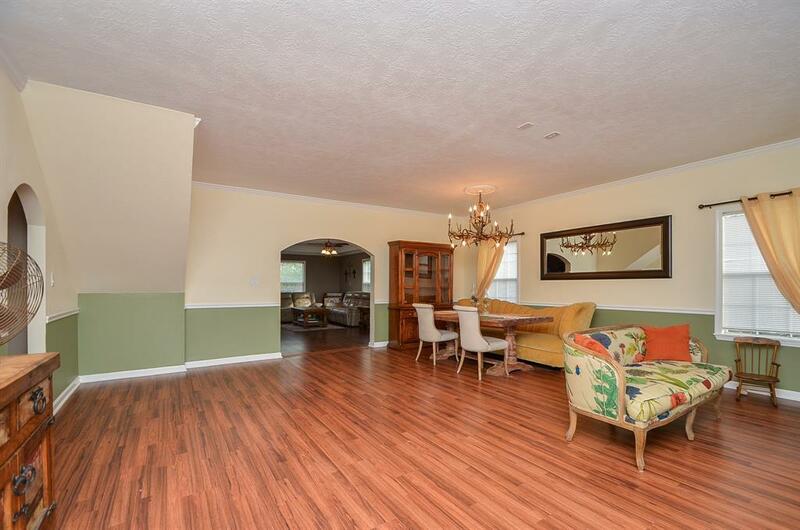 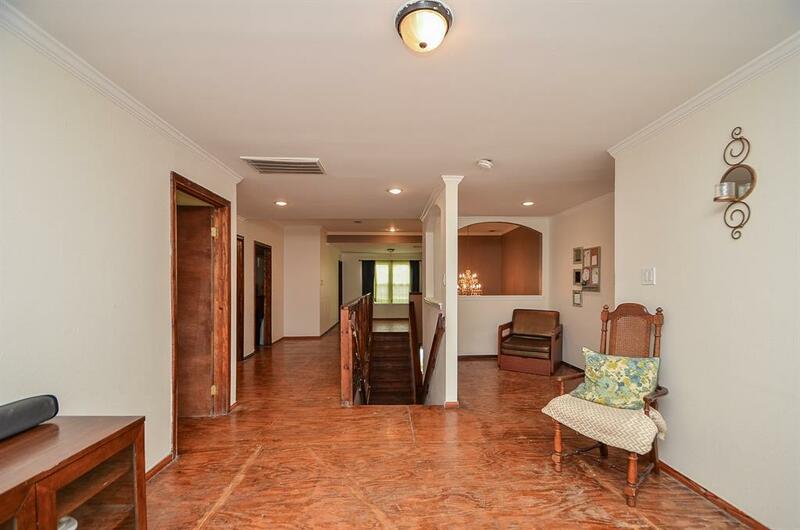 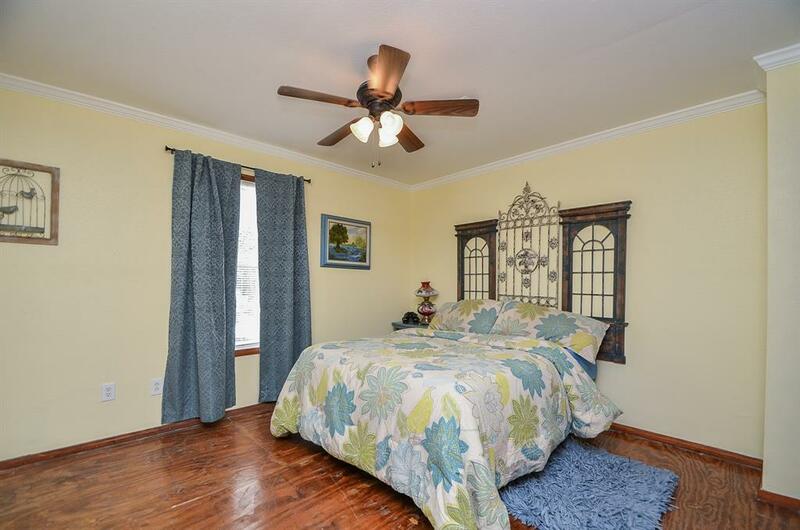 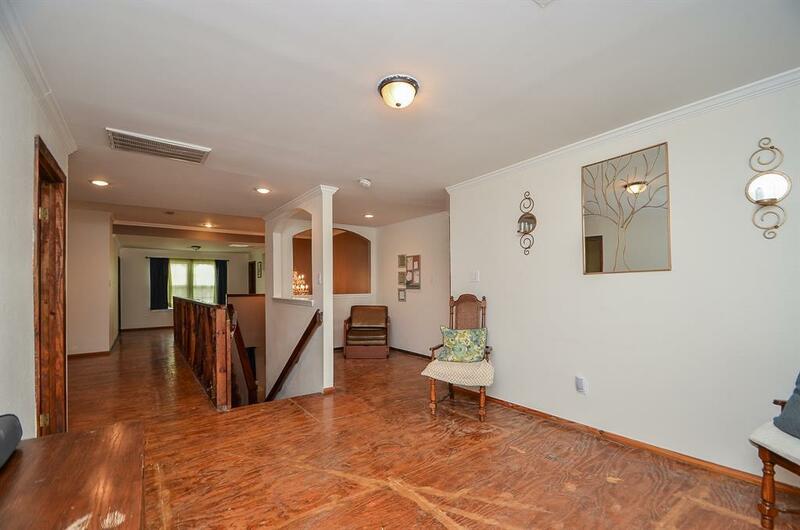 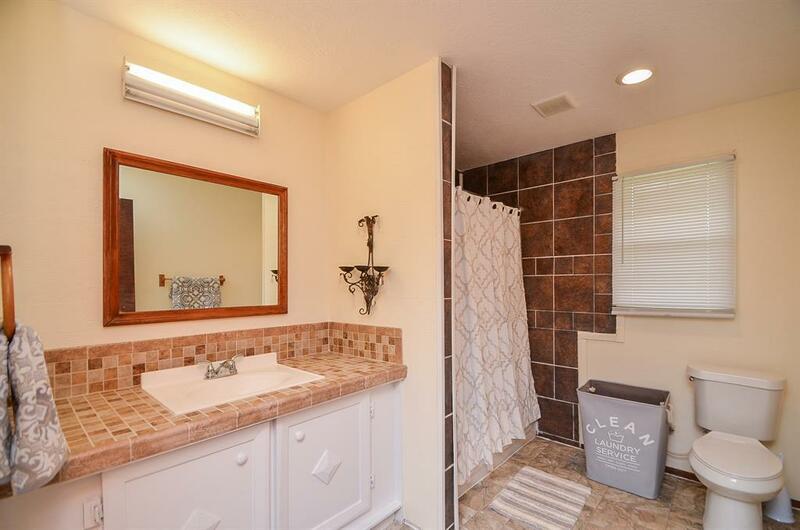 Master is upstairs with huge master bath. 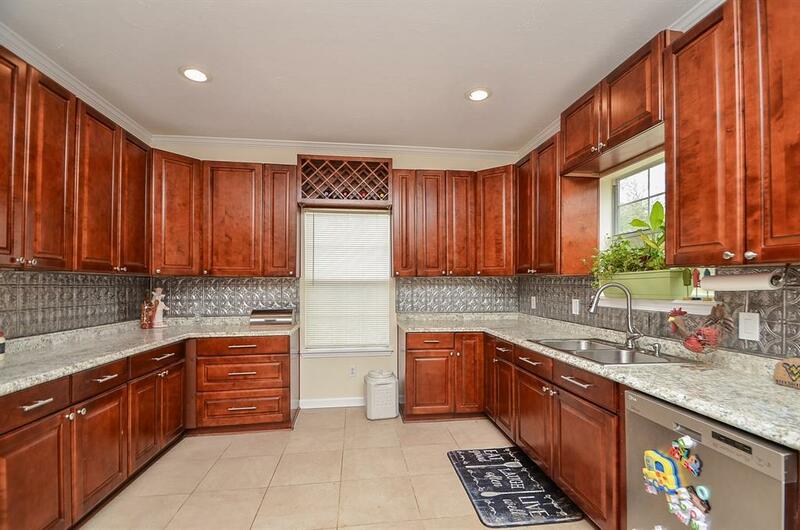 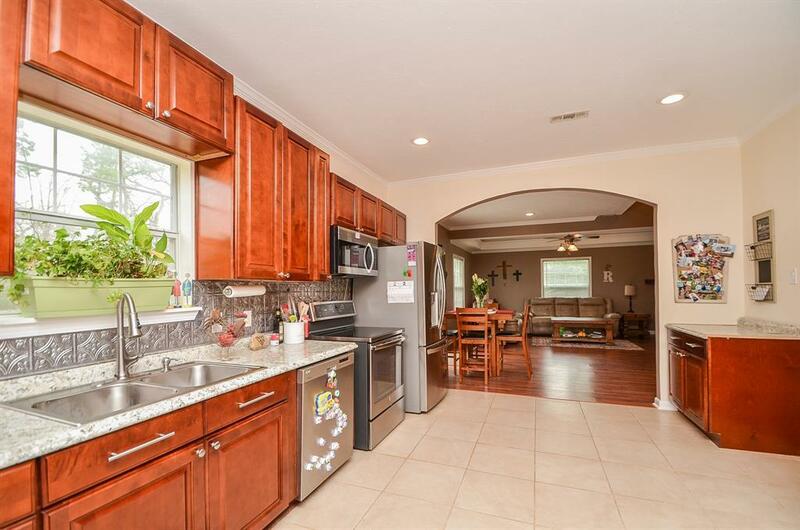 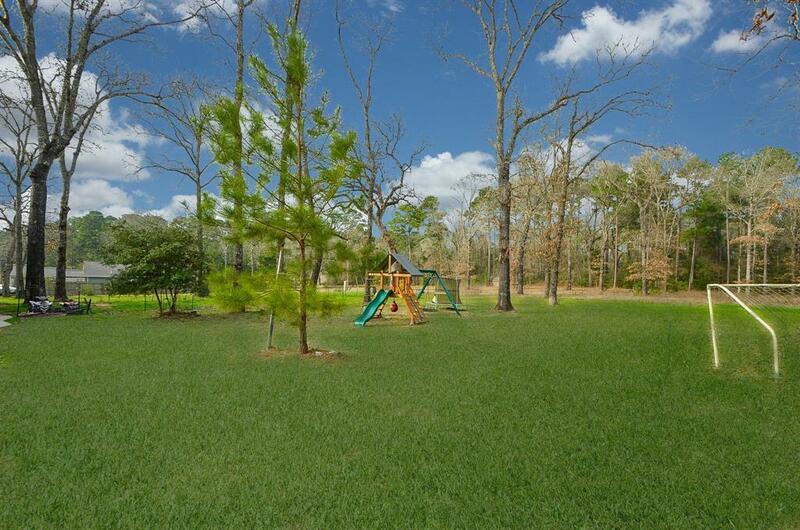 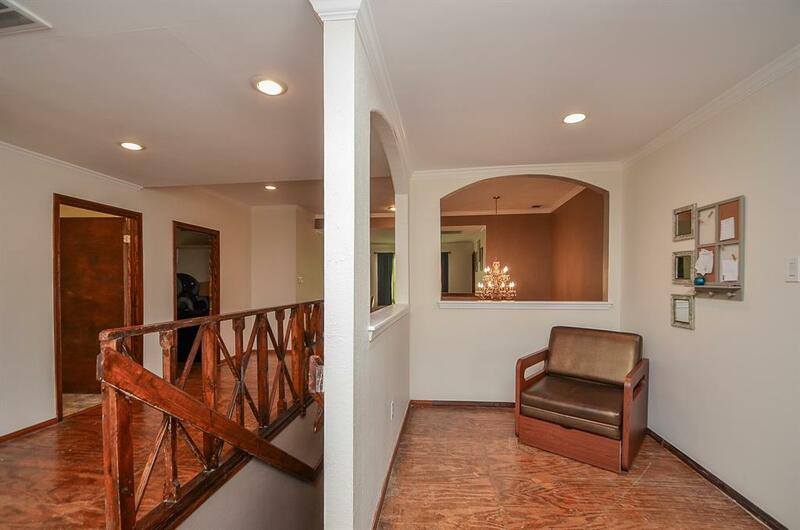 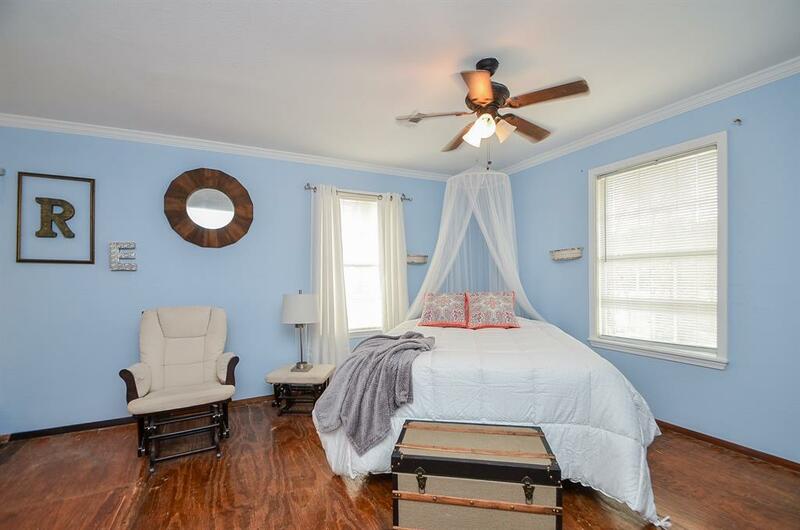 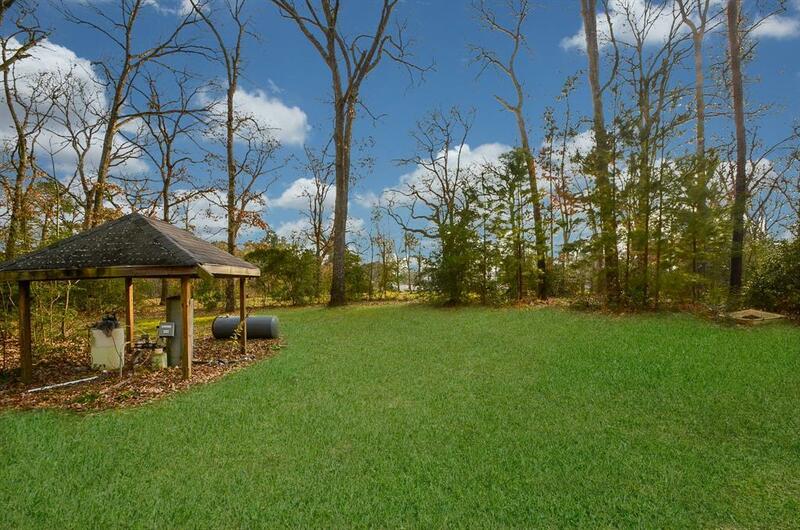 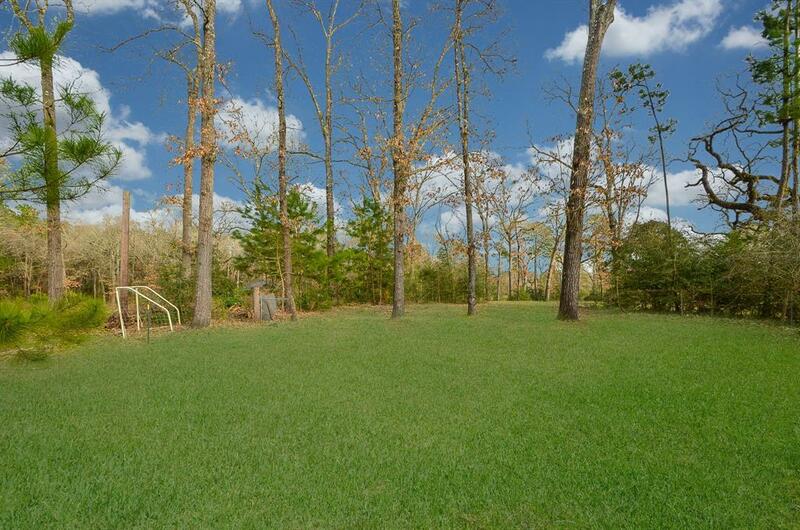 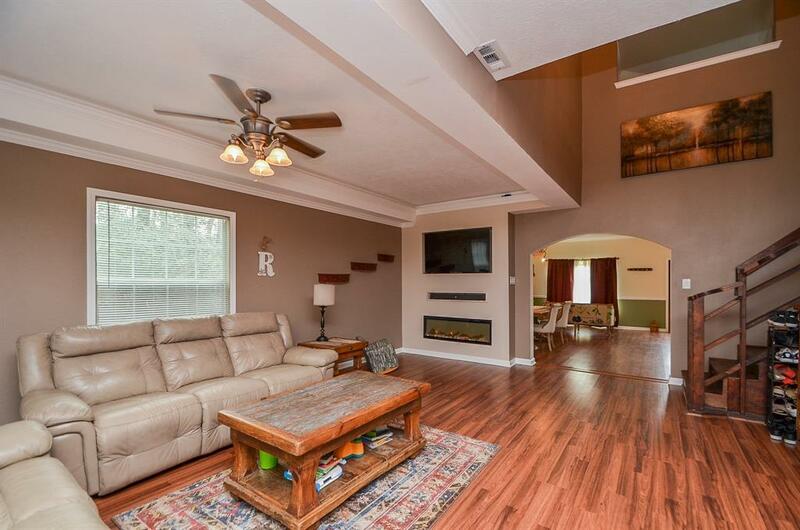 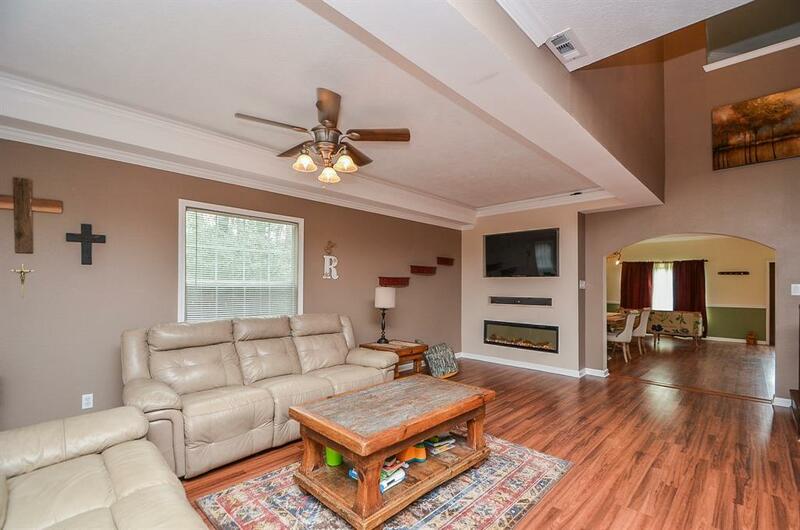 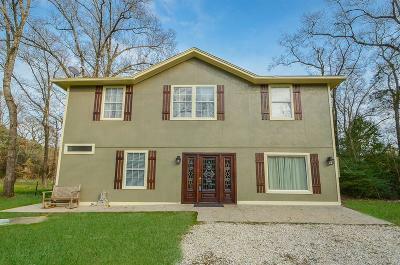 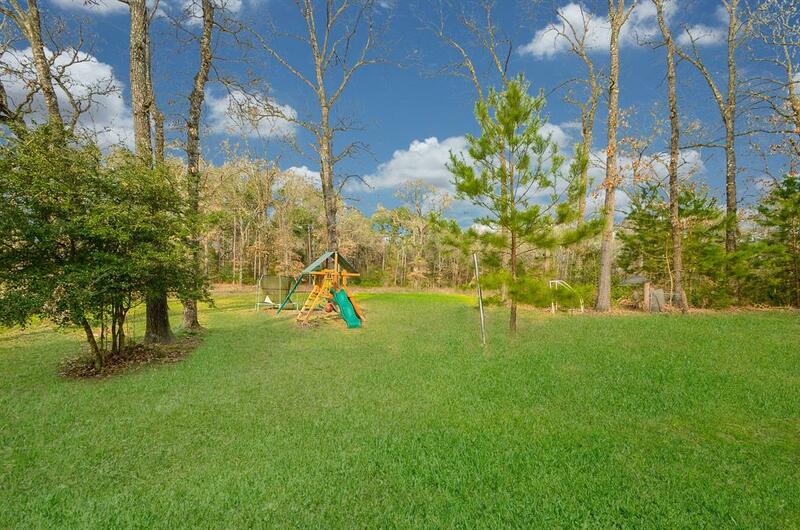 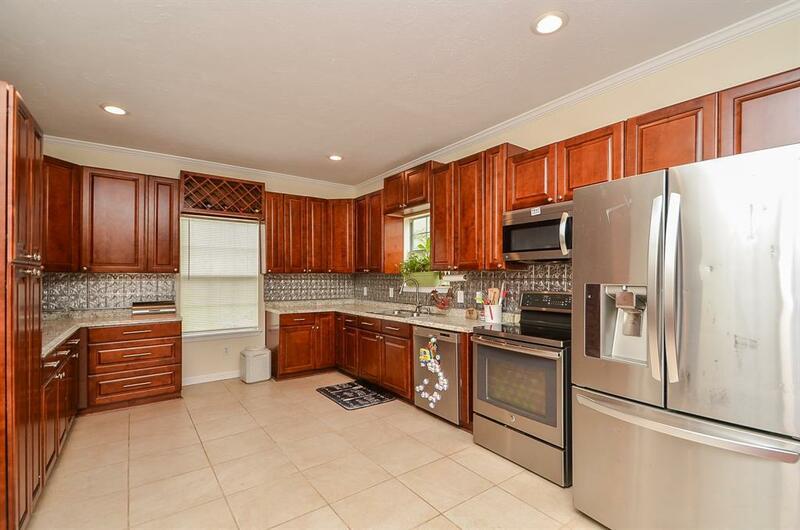 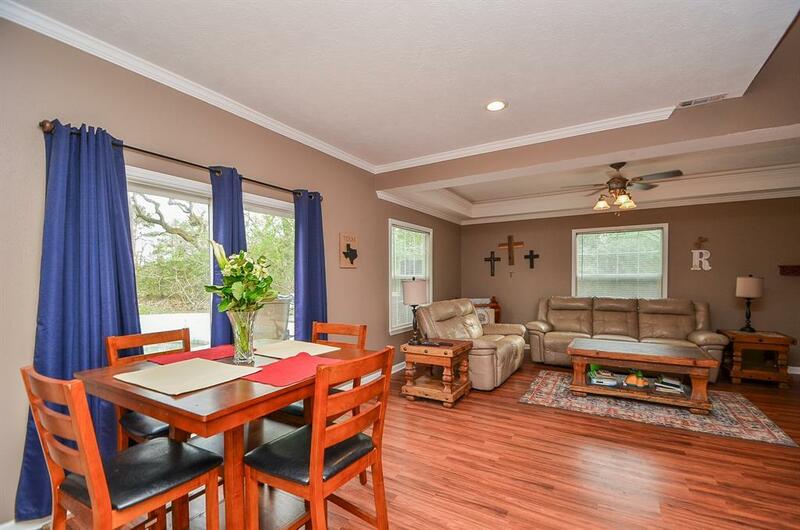 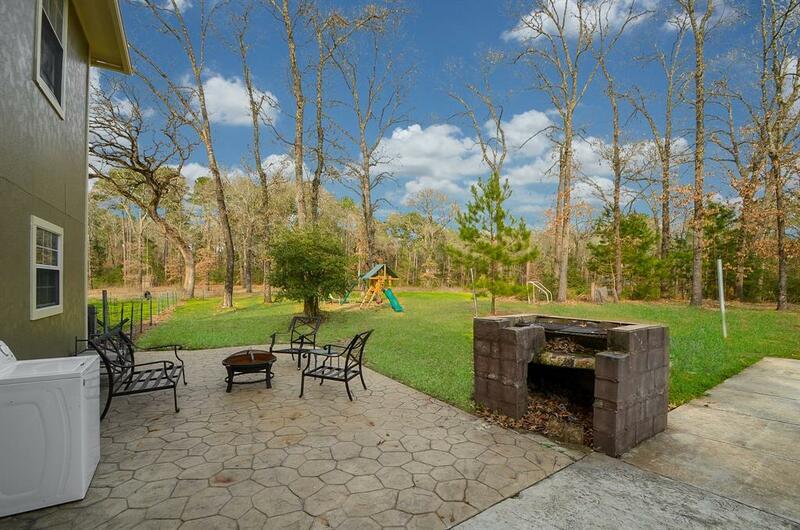 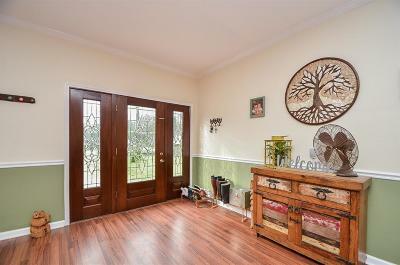 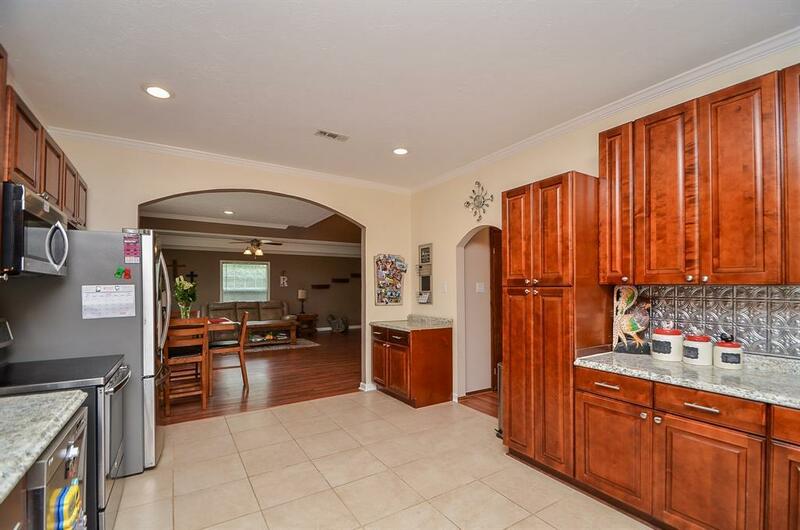 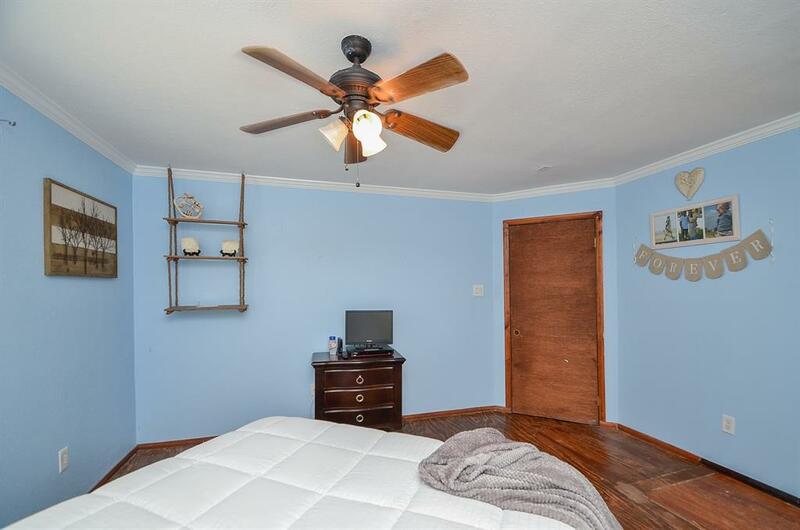 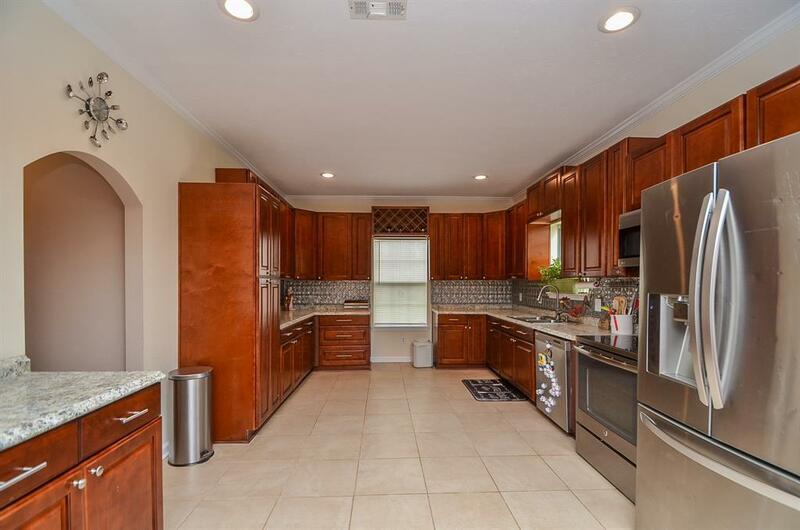 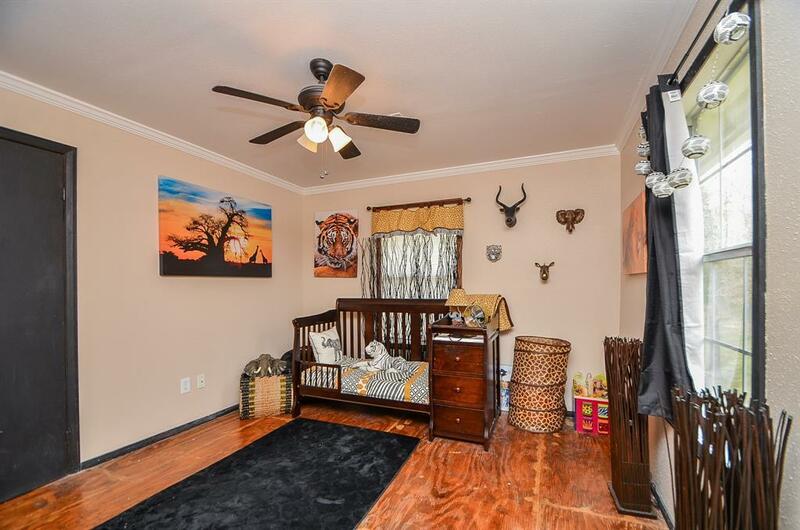 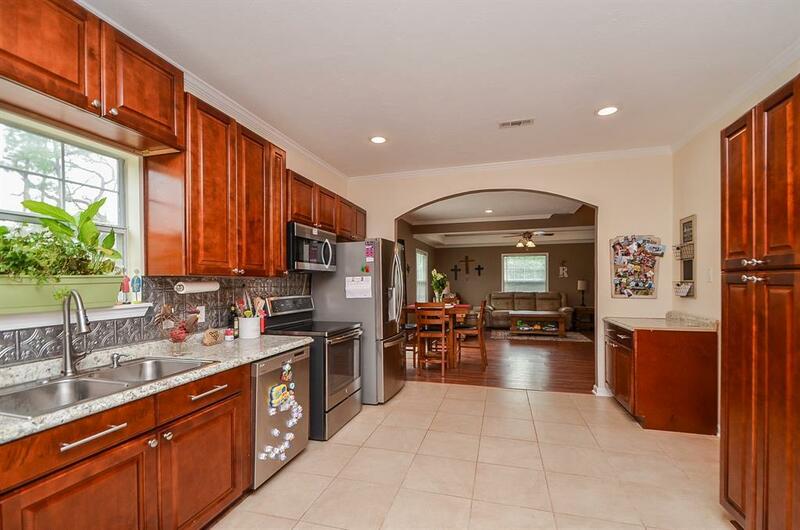 Within walking distance to Lake Conroe and the national forest. 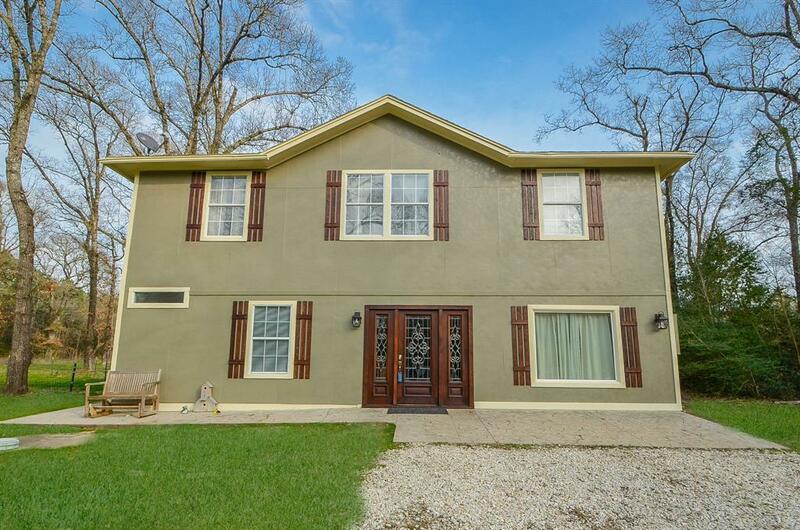 Recently updated with paint inside and out. 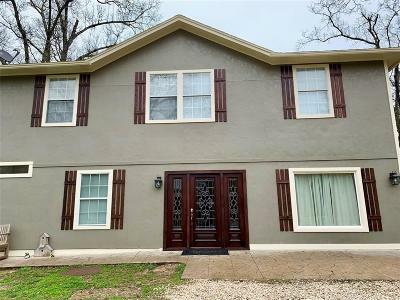 You need to see this beauty before it's gone!